We're going to have a family getaway this coming weekend. Our balikbayan relatives invited us to join them for a short vacation in a beach resort in Subic Zambales. It's been five years since their last visit here in the Philippines so we're all excited to see them. At the same time, our own family getaway has been postponed many times so when this offer came, we didn't have second thought on accepting their invitation. 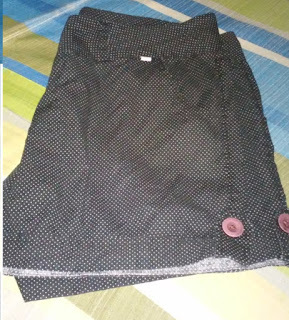 Finally, i can now wear this shorts that i bought two months ago. I'm more comfortable in wearing shorts and shirts especially now that the weather is too hot due to El Nino. For me pants like maong or denim pants are quite irritating during travel especially on a long drive. 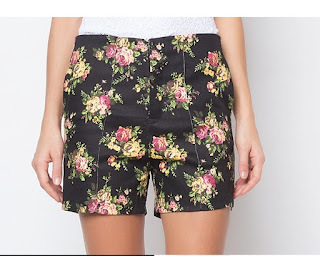 So whenever i shop for clothes, i never forget to check out some shorts for women and I make sure I stock up on cute and comfortable shorts for my tropical getaways. By the way, i'm planning to buy more shorts so I checked Zalora online store and here are some of my great finds.